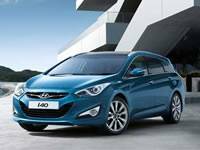 If your looking for the perfect first car, Ideal second family car or maybe just an economical city car then this is the car for you. 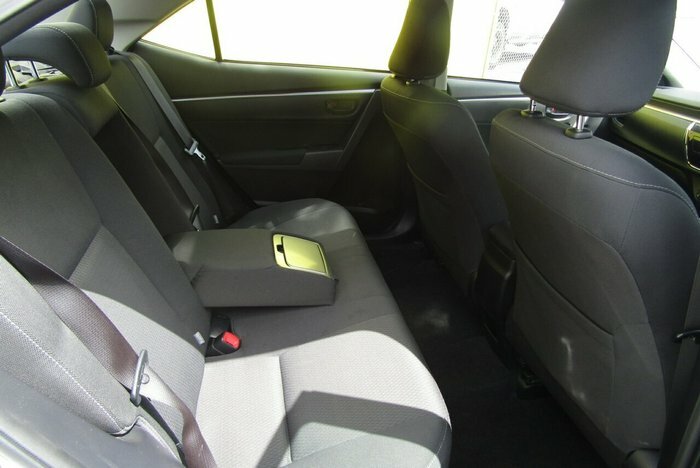 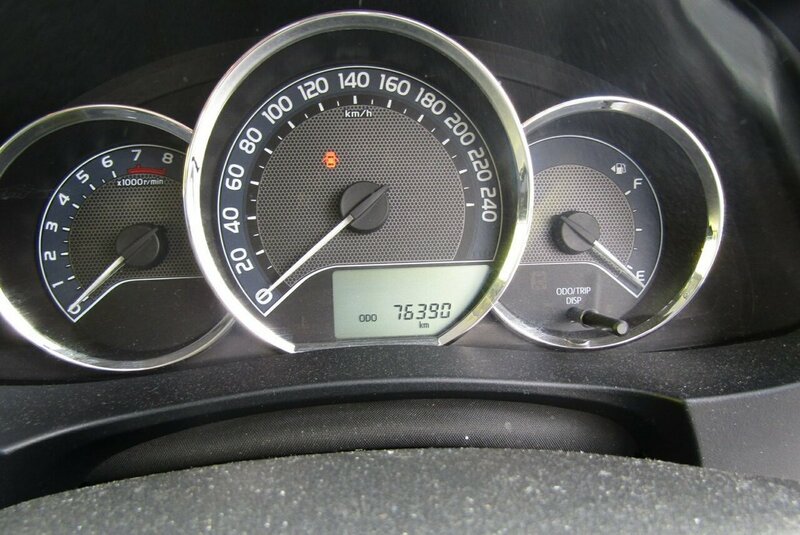 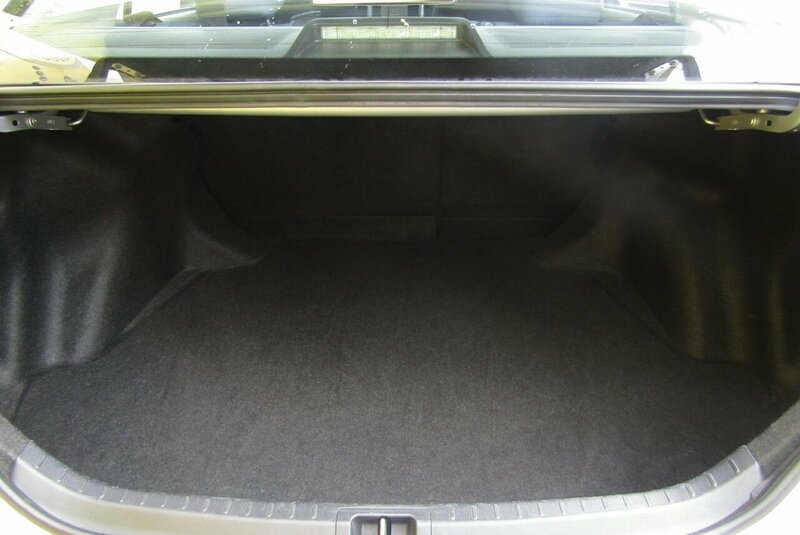 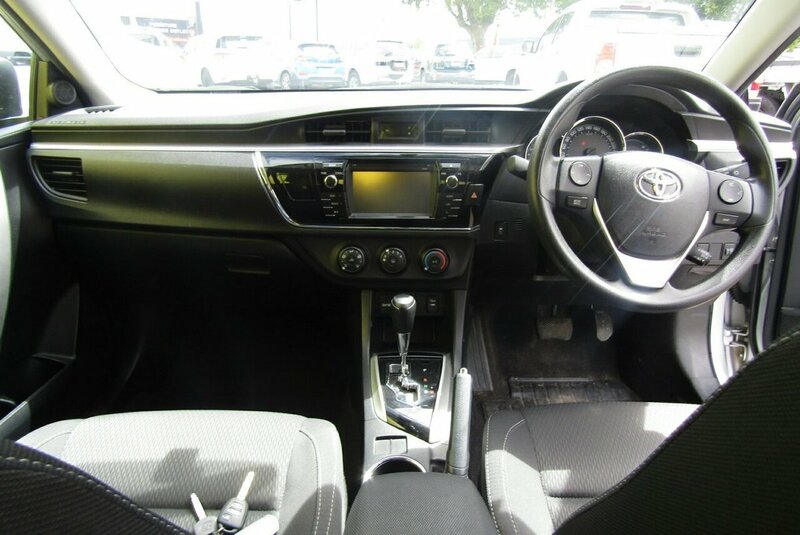 Boasting Cruise Control, Bluetooth, 1.8Lt 4 Cyl engine, great fuel economy and obviously 5 star safety rating!! 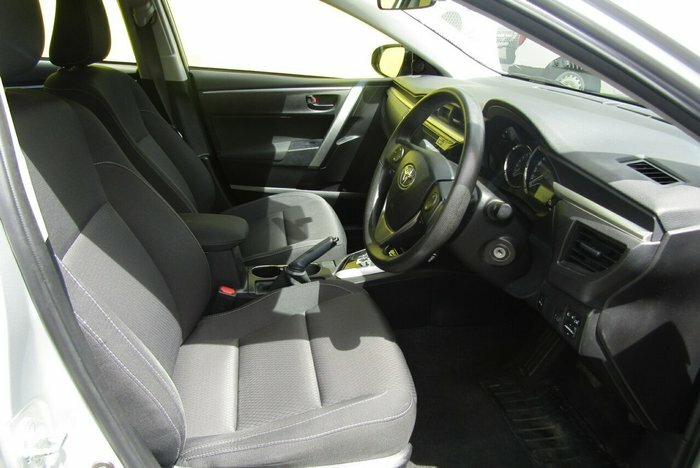 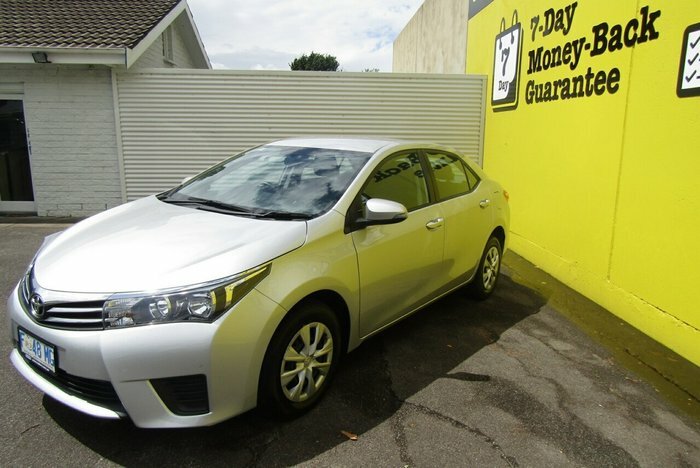 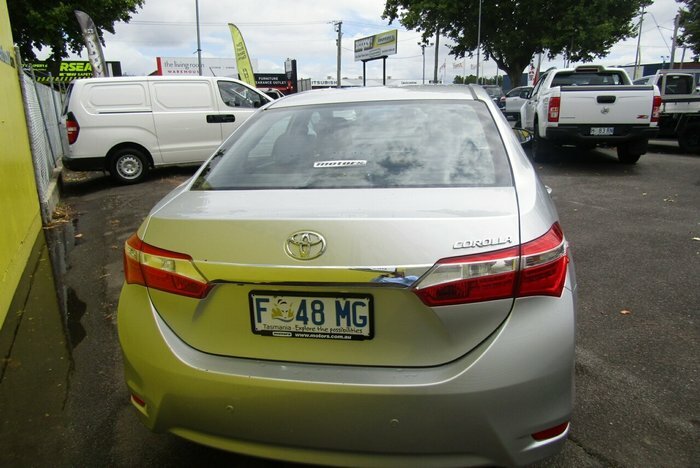 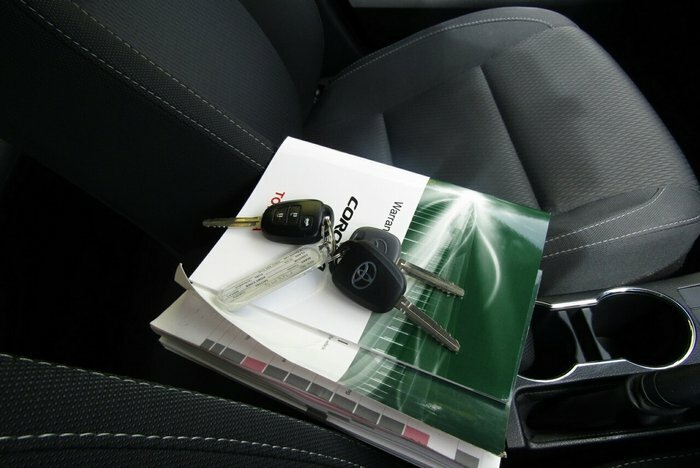 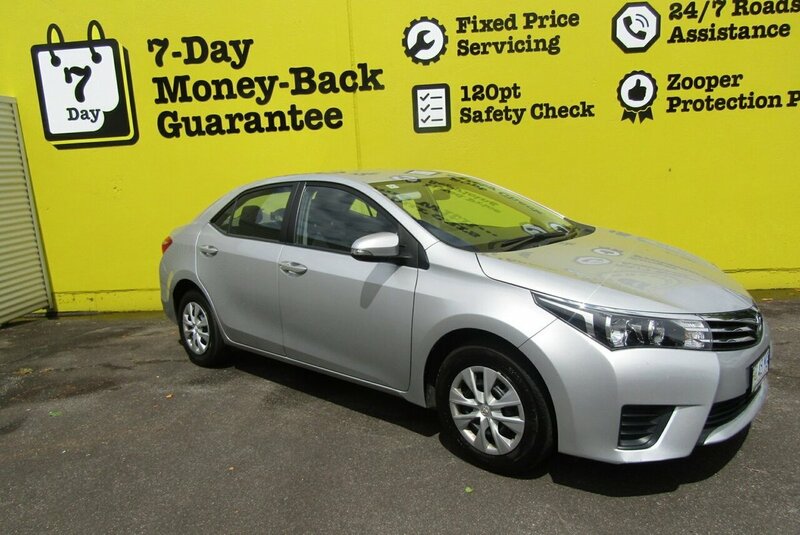 Everyone knows and trusts the Corolla Model so get in quick and test drive this little gem today!